~ The Lake Michigan Shoreline ~. all of what "Muskegon" has to offer. they are fully stocked and ready for your Fall Color Getaway! Ask about our romantic weekend package! Now renting for the Summer season. . . .
rowboat with oars, pedal boat, and fire pit for evening bonfires. wetbar, LCD HD TV with a home theatre system. 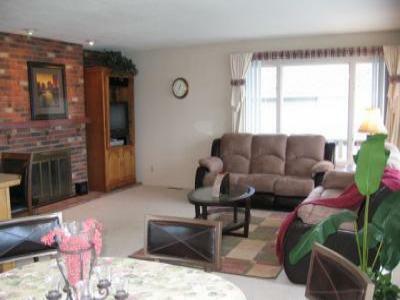 This home is centrally located to all major attractions in the area! Check-in Sat. at 3:00 p.m. & Check-out Sat. at 11:00 a.m.